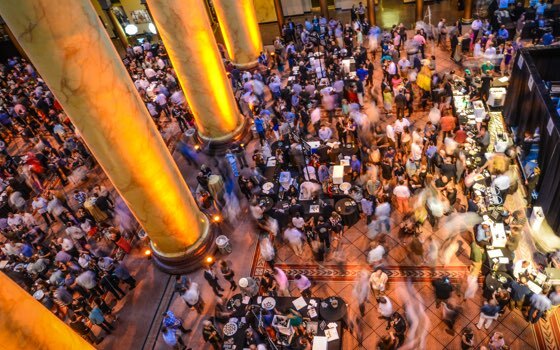 Back for one night only, SAVOR will serve more than 180 beers from over 90 small and independent craft breweries—one-third of which are participating for the first time—representing craft breweries of all sizes from 34 states plus Washington D.C. 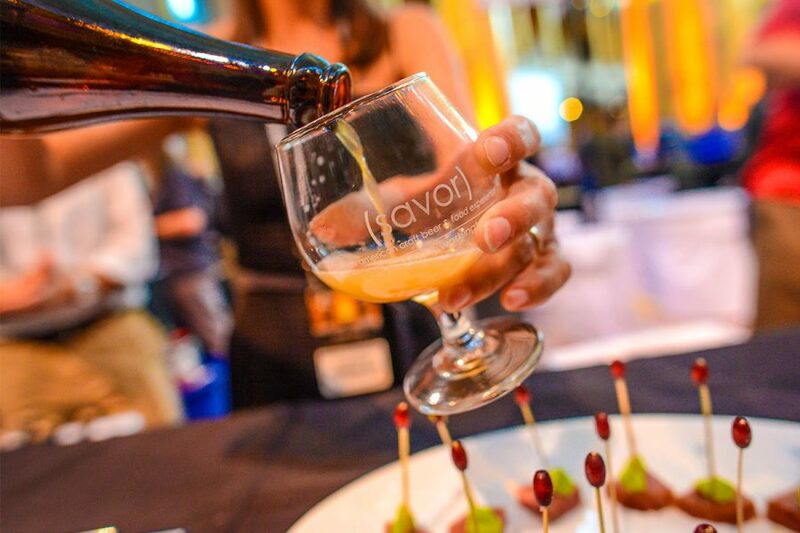 Returning to Washington D.C., SAVOR℠: An American Craft Beer & Food Experience will unite craft beer lovers and independent brewers this June for the 11th year. 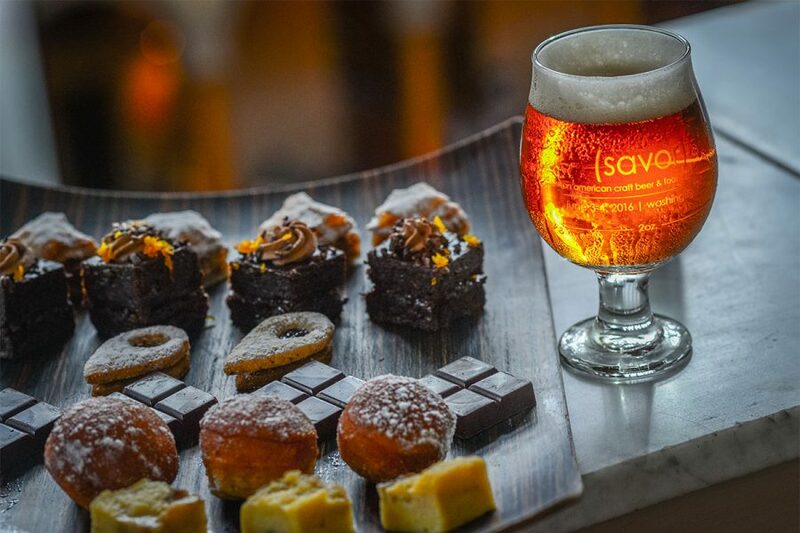 SAVOR: An American Craft Beer & Food Pairing event is celebrating its tenth year with a new grand marketplace format and ten more breweries than 2016. 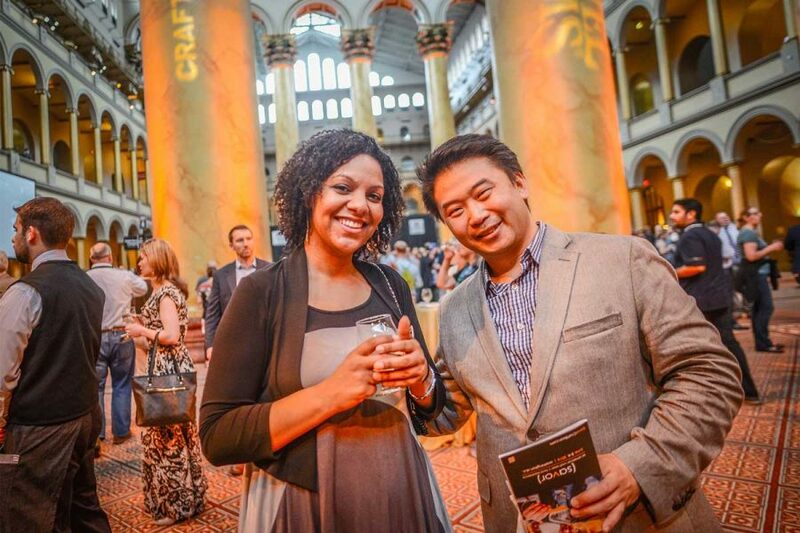 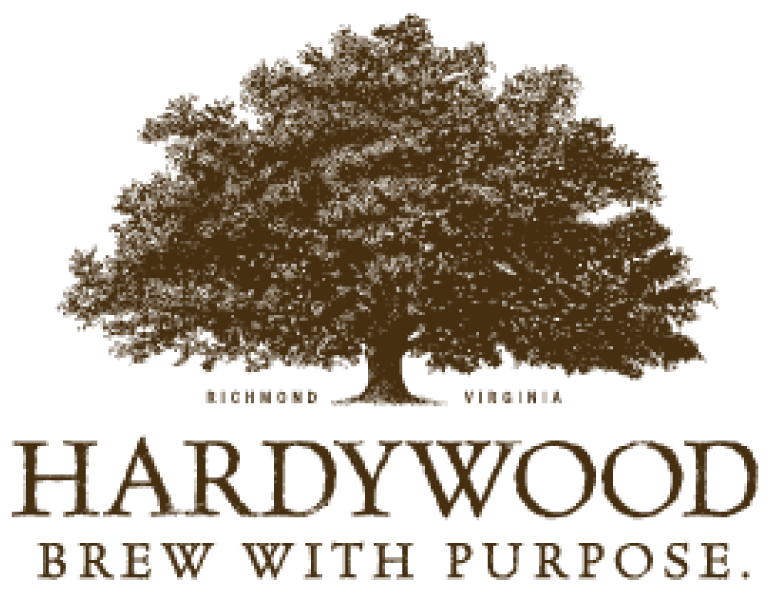 The Search is ON for SAVOR Diamond Tickets! 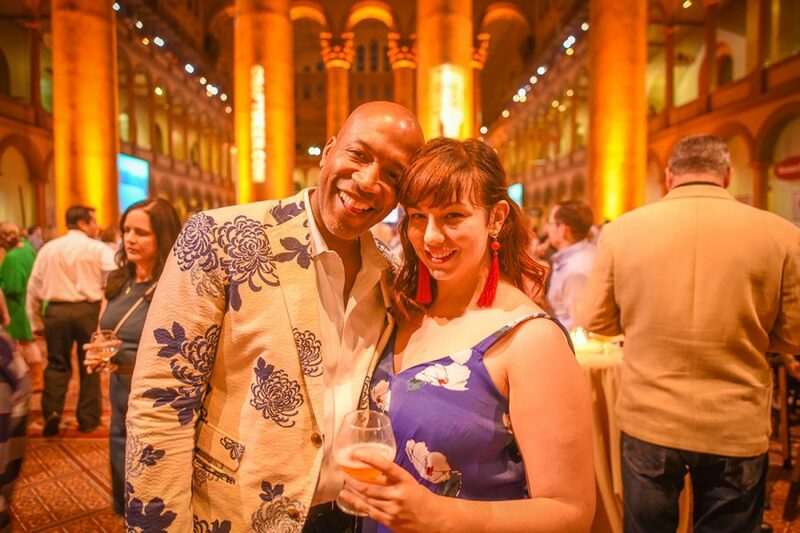 From May 15-19, five pairs of SAVOR tickets will be hidden in three locations around D.C., each holding a connection to the event’s diamond year. 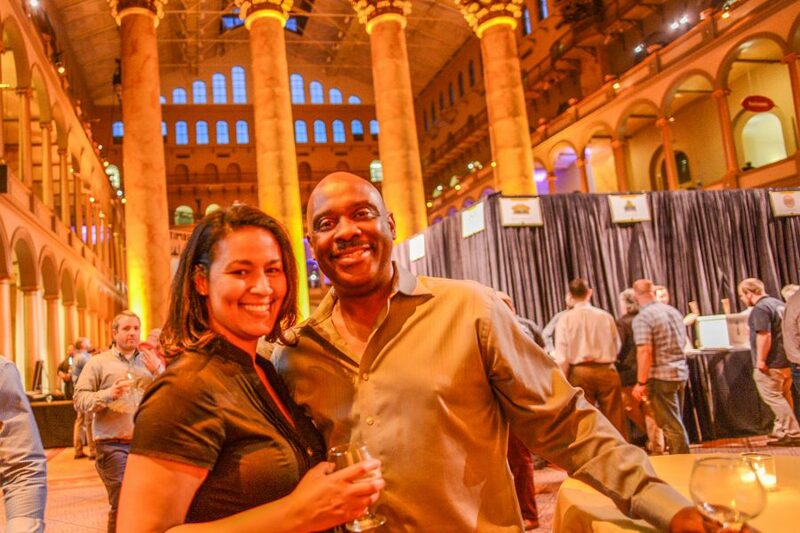 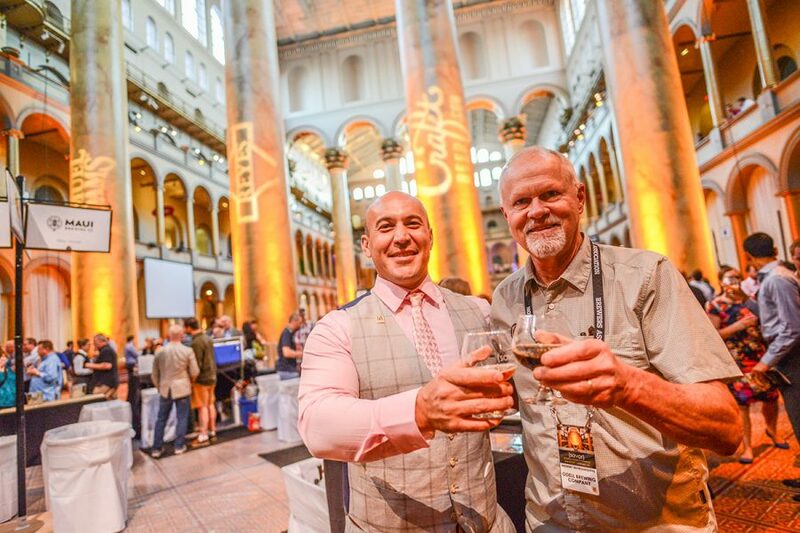 The ninth annual SAVOR℠: An American Craft Beer & Food Experience provided an opportunity for 4,000 attendees to discover craft beers produced by 76 emerging and known small and independent breweries. 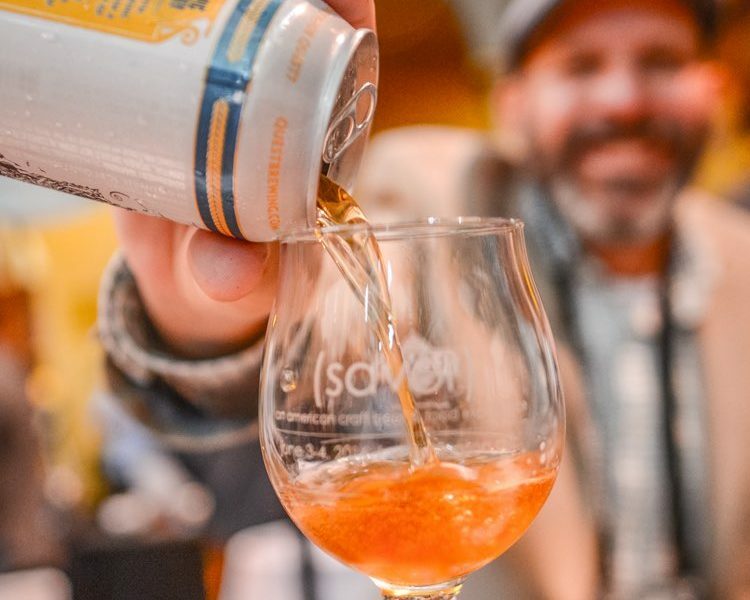 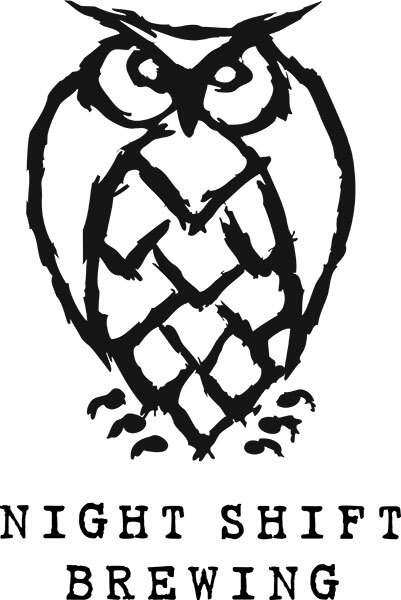 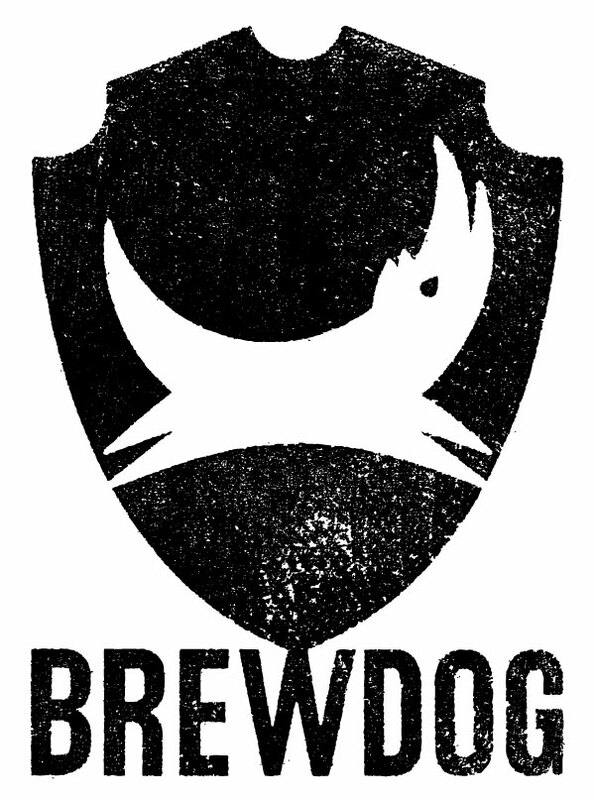 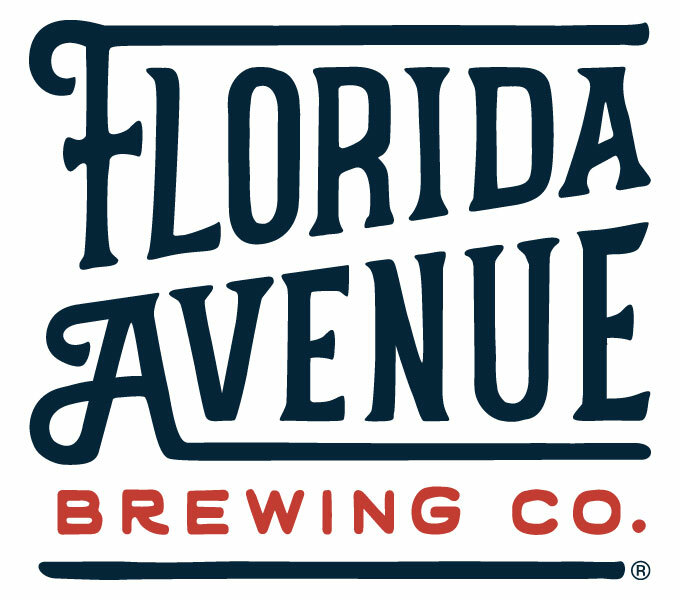 Recognized as the nation’s premier craft beer and food pairing event, SAVOR, in its ninth year, unites thousands of craft beer and food lovers for a unique culinary experience. 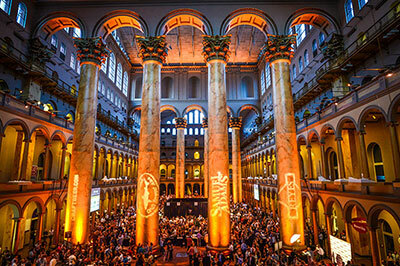 The harmonization between craft beer and food was on full display at the eighth annual SAVOR: An American Craft Beer & Food Experience held at the National Building Museum in Washington, D.C.
Sip & SAVOR at the country's premier beer pairing event that features 170+ craft beers from more than 75 of America's favorite craft breweries.